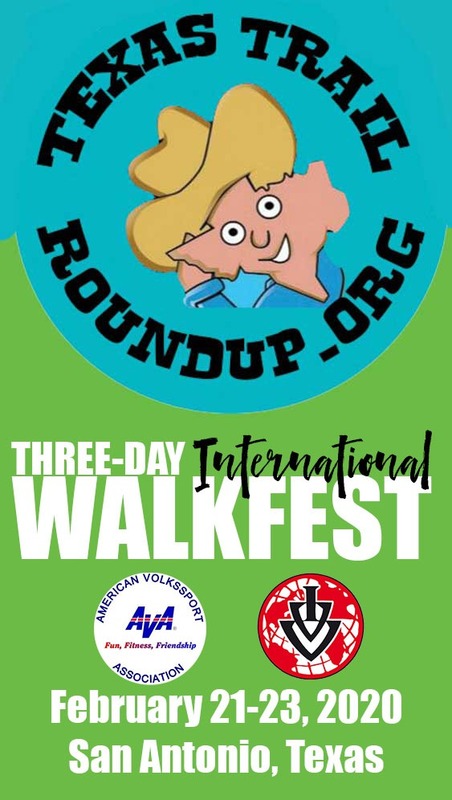 Starting on 1 January 2018 the Texas Trail Roundup will be hosting a year-round walk in Pearsall, Frio County. This is part of the County Walkers Program and will be available for just one year. The walk is either 5k or 10k and is rated 1A. You can find out the details on the AVA web site. The walk box is at the Baymont Inn and Suites, 1808 West Comal Street, Pearsall, Texas 78061. 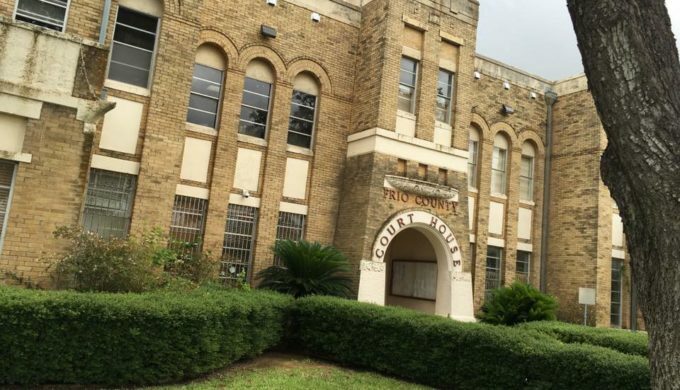 To start the walk, you will drive to the old county jail, about a mile and a half into town, at the corner of Pecan and Medina Streets. 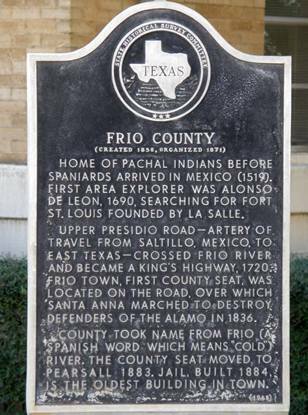 If you are planning a special trip, the annual Frio County Pioneer Days are in March. There’s music, food, activities for kids . . it would be a fun time to visit a small town. There’s also the Potato Festival in June and the Winter Garden Music Festival & BBQ Cook-off in September. Call the Chamber of Commerce, 830-334-9414, open M-F 9-5, to get the exact dates. The jail is also a museum. It’s only open Friday – Saturday, 1-5 p.m. and Sunday, 10 a.m.- 2 p.m. Admission is free. 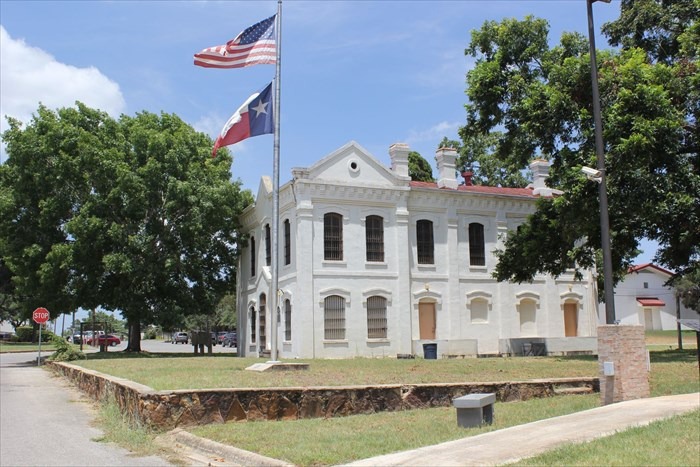 Call 830-334-4181 for more information about the jail and museum. 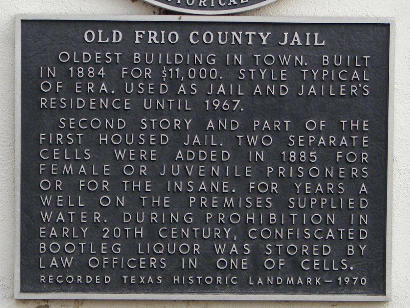 In 1884, the county built this jail that remained in use until the 1967. Downstairs, the five room sheriff’s residence contains artifacts and historic photos. Some relics, such as a 1910 opera house playbill and a 1914 dance card, recall social occasions. Other artifacts, including a “pear burner” used during drought to singe needles off prickly pear cacti, symbolize tough times. Upstairs are four jail cells for men and two for women, one of which stored illegal liquor during Prohibition. 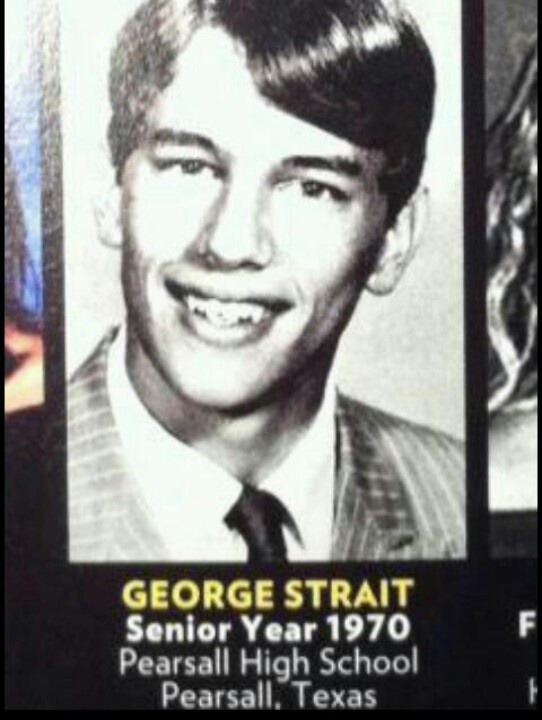 Pearsall’s favorite son is George Strait, the King of Country Music. 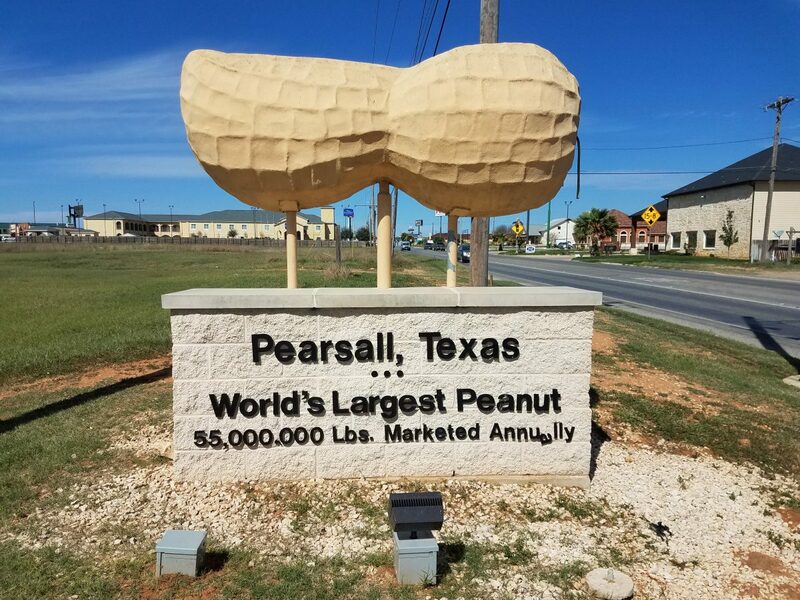 He was born in Poteet in Atascosa County, but moved to Pearsall when he was four, where his father was a junior high math teacher and ran a 2,000 acre cattle ranch in Big Wells. 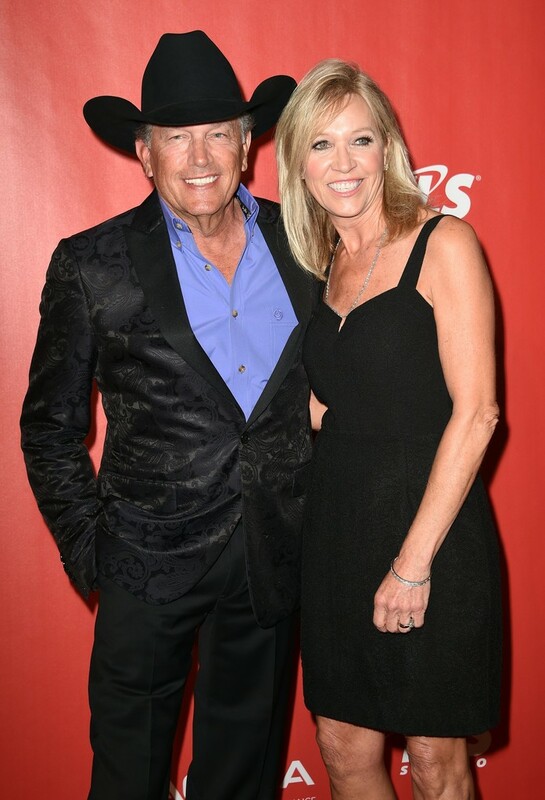 He’s been married to Norma, his high school sweetheart, for 46 years.